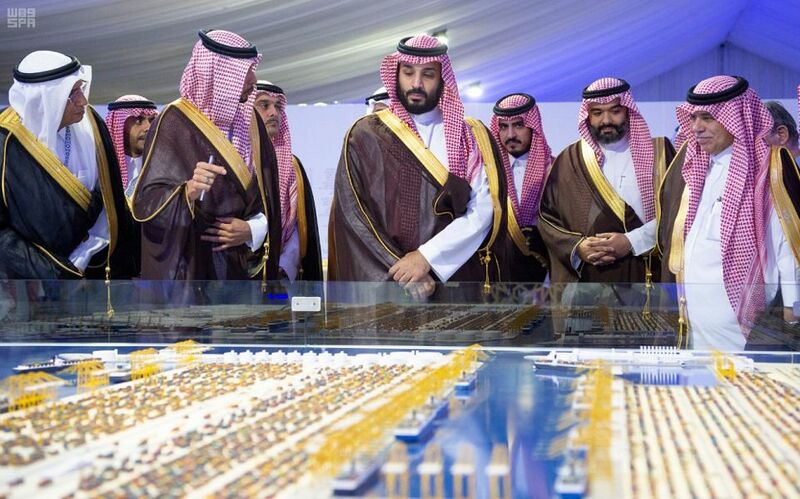 His Royal Highness Prince Mohammed bin Salman bin Abdulaziz, the Crown Prince Vice President of the Council of Ministers and Minister of Defense, today inaugurated King Abdullah Port during his visit to King Abdullah Economic City. A speech ceremony was held on the occasion highlighting the official opening of King Abdullah Port as the kingdom and region’s first port developed, managed and operated by the private sector. The speeches were followed by a short film about the port and a ceremony announcing the agreements signed by the port with several parties. Then, HRH the Crown Prince inaugurated the port. 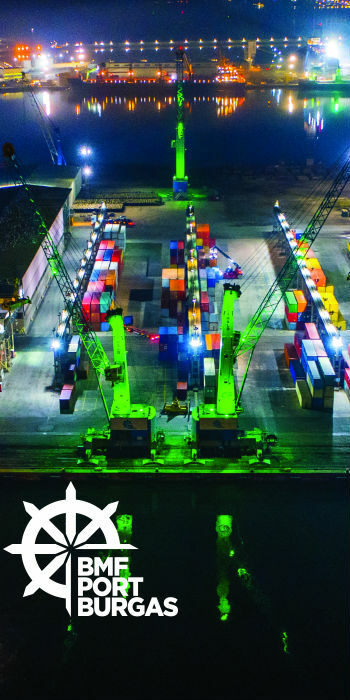 King Abdullah Port was established on the basis of an ambitious vision that the Kingdom of Saudi Arabia needs a world-class port capable of receiving modern vessels and absorbing increasing imported goods. 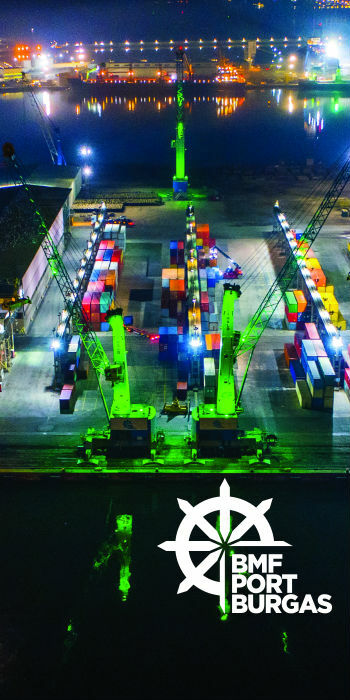 The port has established partnerships with shipping companies, banks and international companies operating port operations, in addition to investments that exceeded 13 billion riyals. The state, represented by the Economic Cities Authority, is responsible for overseeing, organizing and coordinating all government agencies involved in King Abdullah Port activities to ensure the smooth flow of work at the port, one of the latest mega infrastructure projects in the Middle East, and a tangible example of the success of the partnership between the state and the private sector.